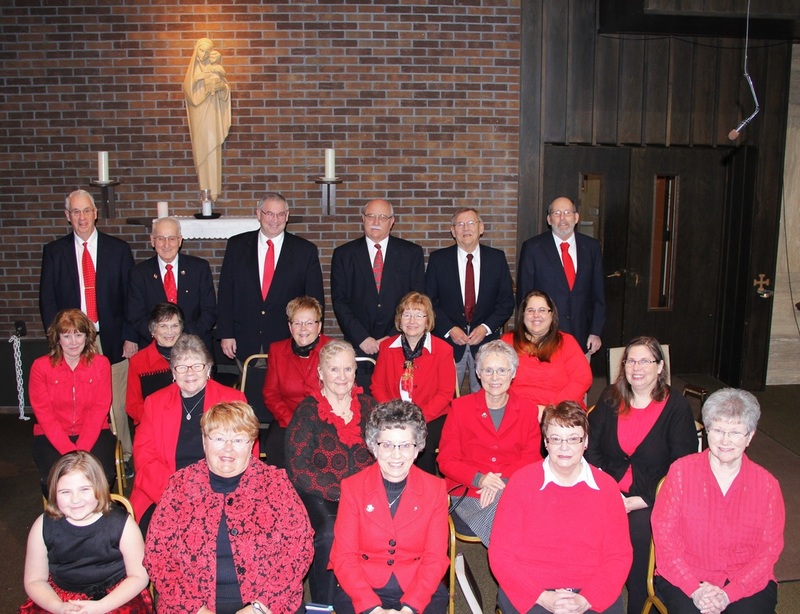 Sacred Heart Choir, under the direction of Ken Piarulli has over 20 faithful members, many whom have sung together for over 20 years. Seven men deliver the bass and tenor harmony, blending with the sopranos and altos to render some beautiful music. 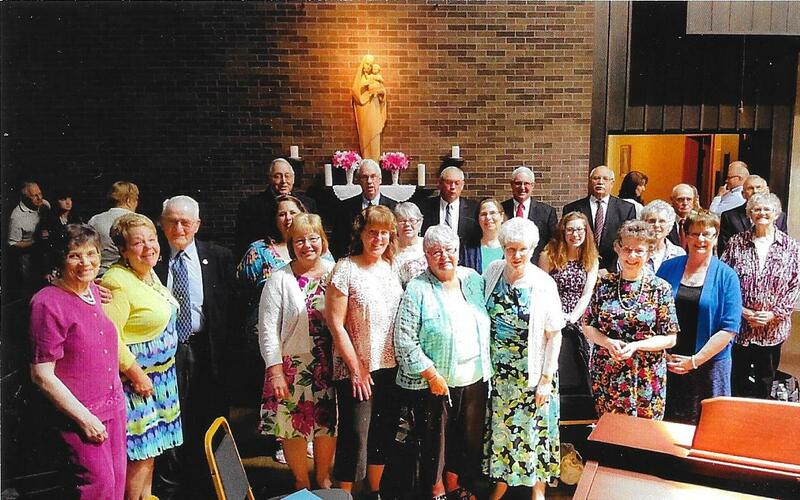 The choir sings at 10:30 am Mass, taking only July and August as a vacation. They also sing at all Holy Week Masses, Christmas Masses and some Holy Days. Other highlights are singing for the City-wide retreat, Confirmation and First Communion. 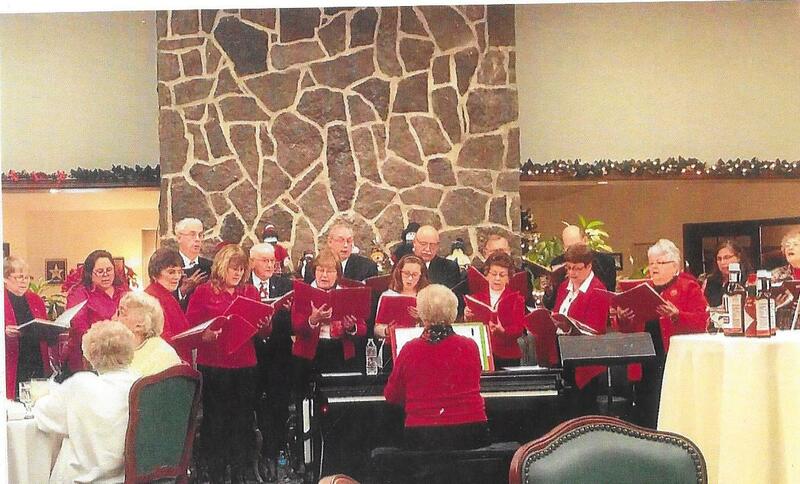 Recently a concert was given by the choir at Ives Hill Retirement Home and a good time was had by all. Ken is an accomplished musician, and accompanies the choir on the piano for each Mass. He also plays for the cantors at the other Masses . All in all, the choir and it's musicians are a talented group and an asset to our church. 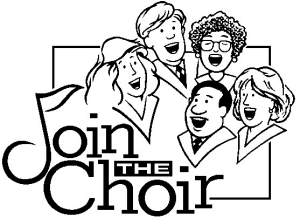 If anyone is interested in joining the choir, practices are on Tuesdays at 6:30 pm in the church. You can call 782-1474 to find out more, or just show up at practice. Click on the files below and turn your speakers up to enjoy!